On behalf of the entire VMT International team we would likt to thank you for visting our stand at Bauma China 2018. It was good to see known and potential dealers from all over the world. Hopefully your visit at the fair was a positive one. If you have left a us request, we will approach you one of these days. 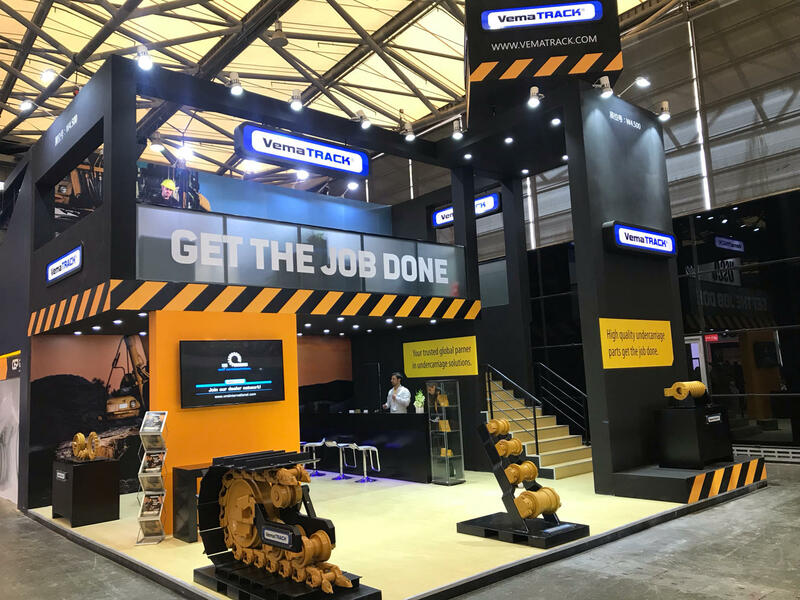 If you have not been able to visit our stand at Bauma China or in case you have additional questions, please do not hesitate to contact us without obligation via: +31 495 43 14 10 or mail to sales@vmtinternational.com. 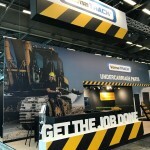 In 2019 we hope to see you at Bauma Munich again.